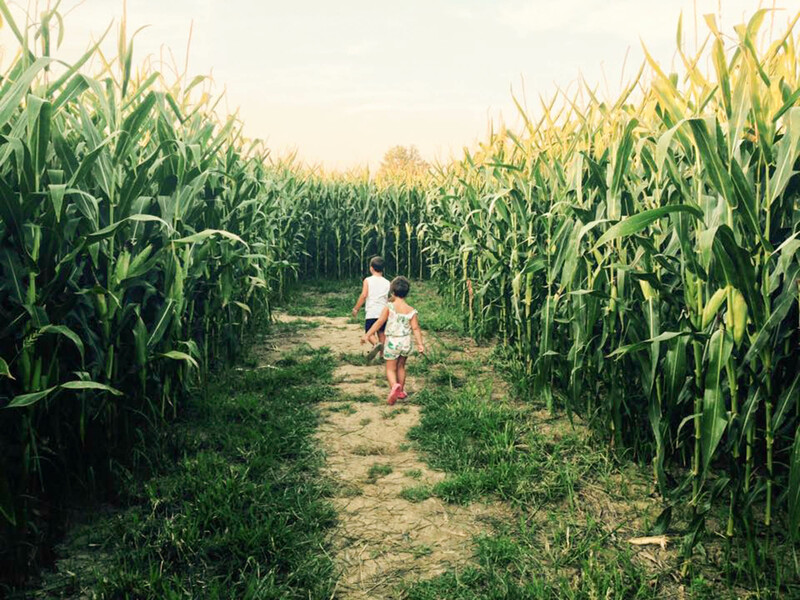 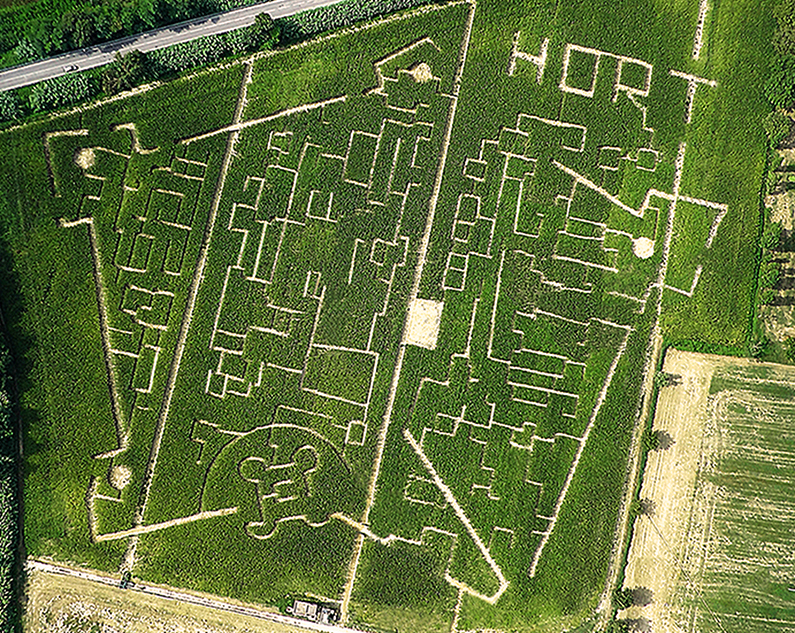 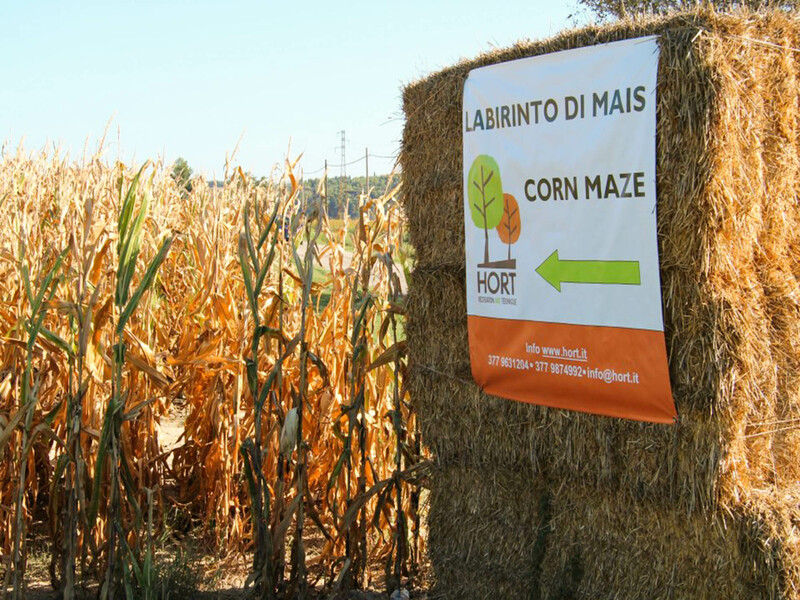 Get lost in the Corn Maze by Hort! 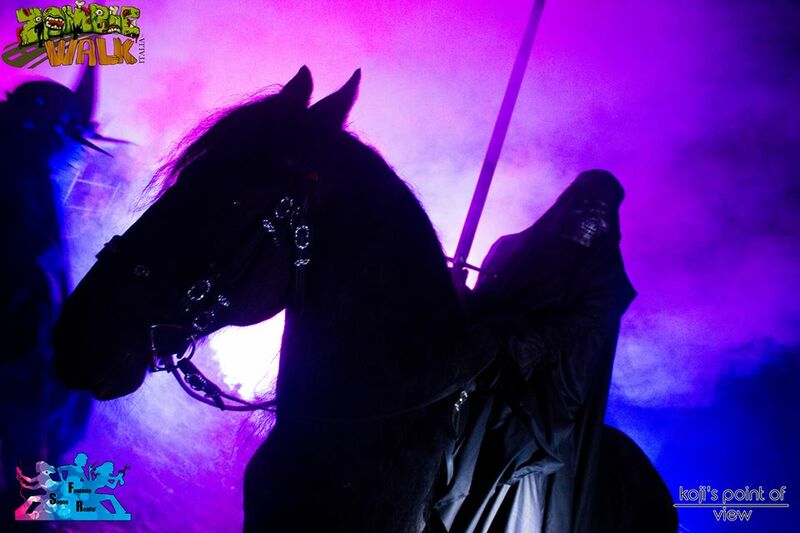 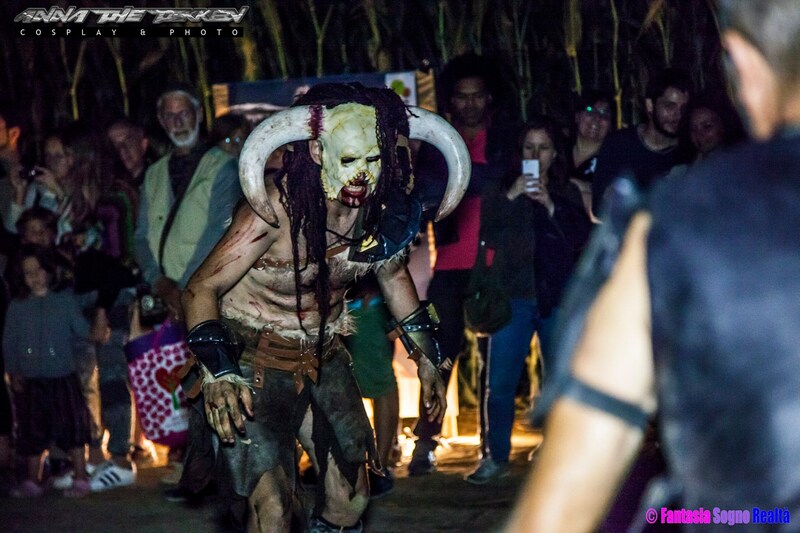 The right place for entertainment alternative with your family or friends. 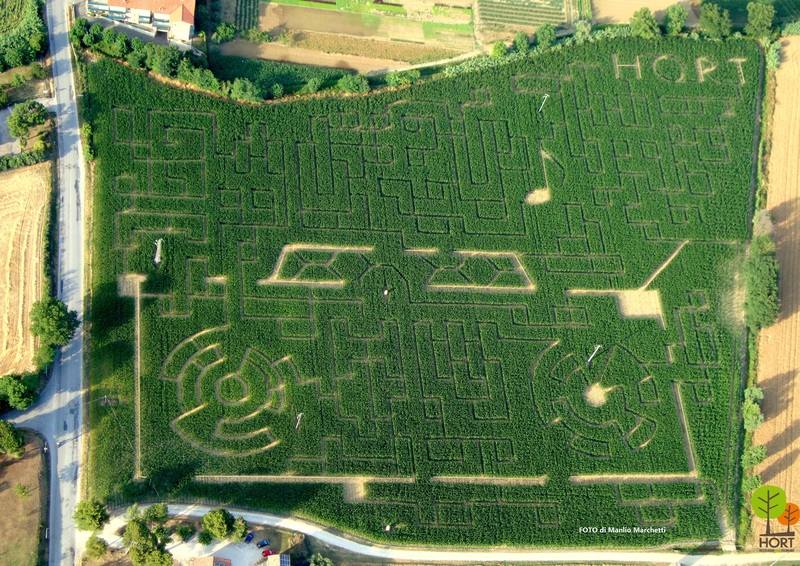 Hort implements mazes with several materials and shapes, but its primary specialization is the creation of ephemeral maize labyrinths, in cultivated orchards. 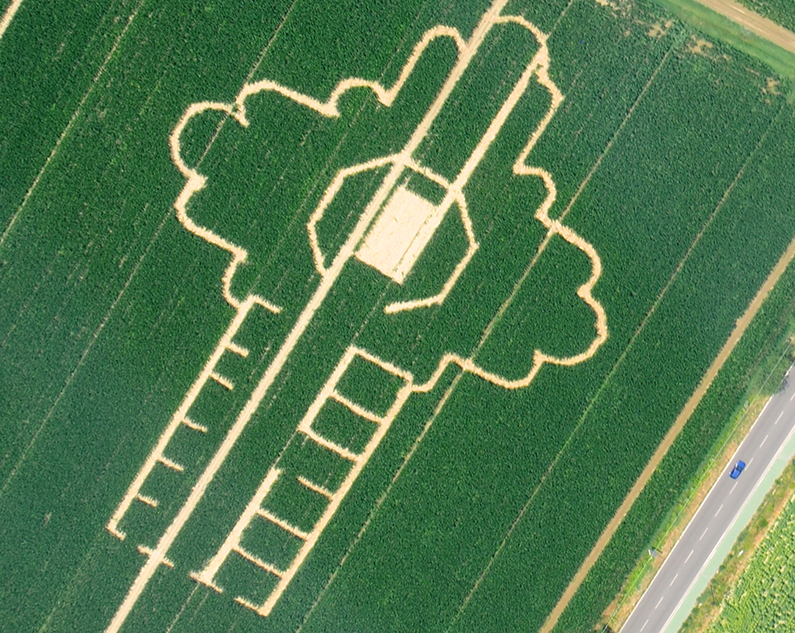 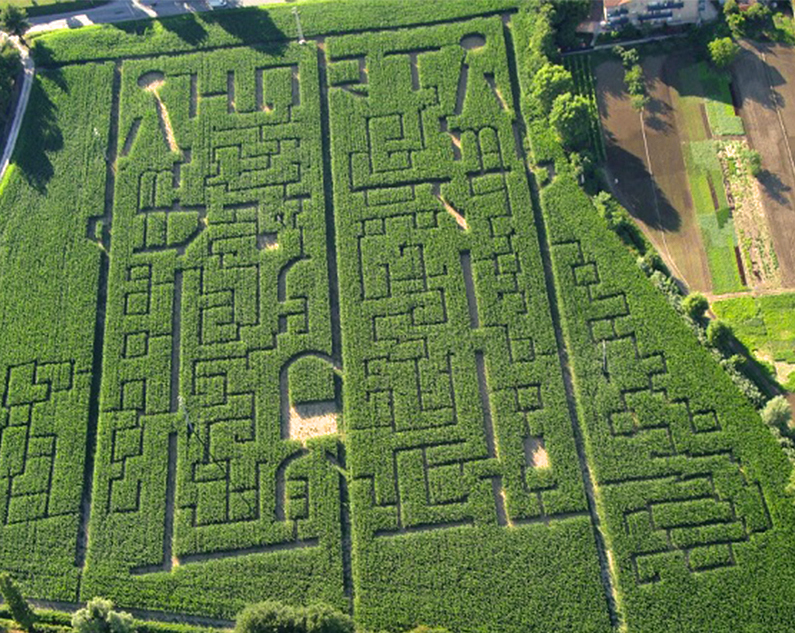 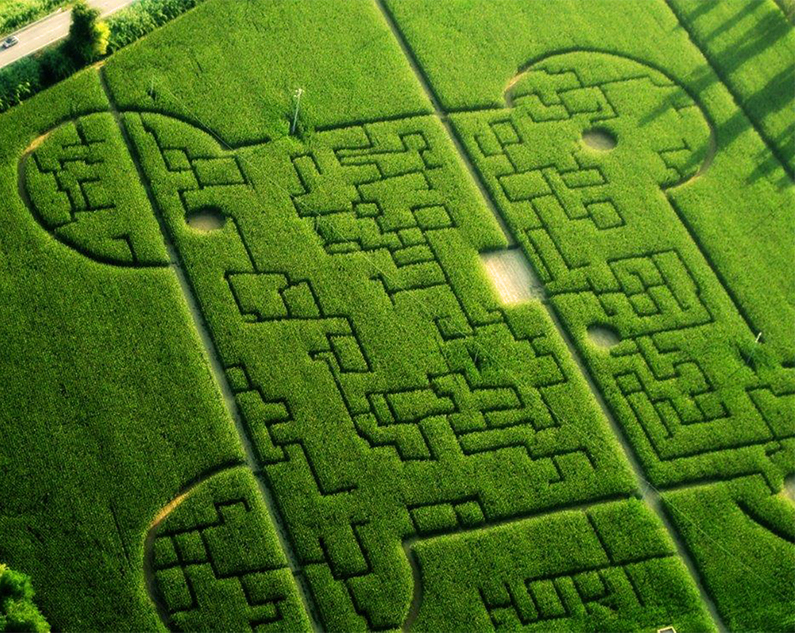 Intricate paths of the ephemeral mazes are designed by our agronomists and remain alive only one season according to the growing cycle of the selected crop. 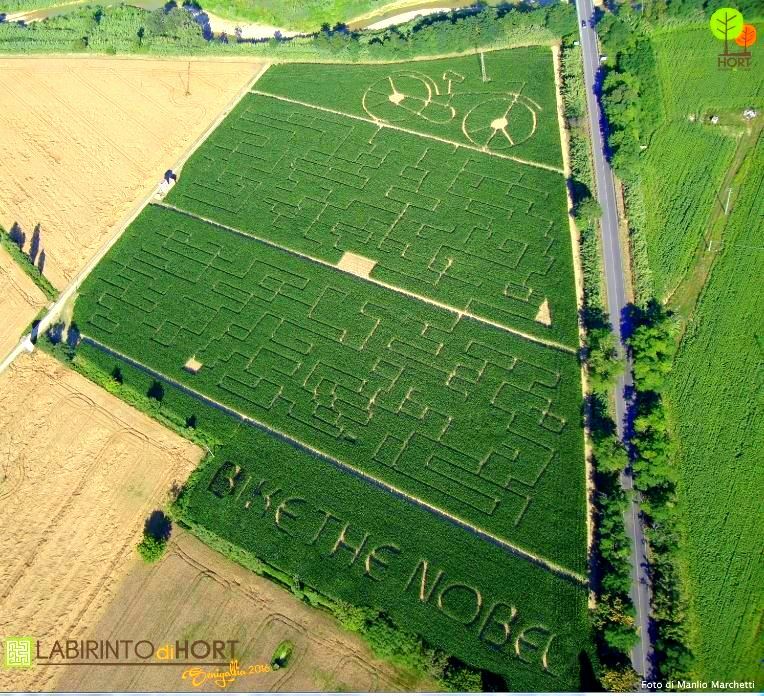 Take the Senigallia A14/E55 exit; first follow signs for “Corinaldo”: take the third exit off the roundabout (go south-west) on SP360 400 m and take the first exit off the next roundabout; go 1000 m and turn right onto SP12/Strada Provinciale Corinaldese, go 830 m, the maze is on the right. 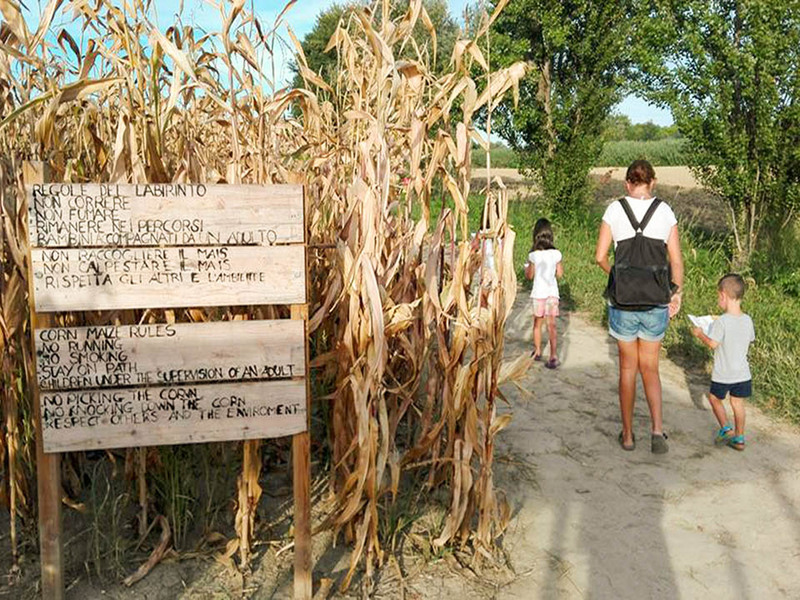 Bus stop between Borgo Ribeca and Borgo Catena, at Cemetery entryway. 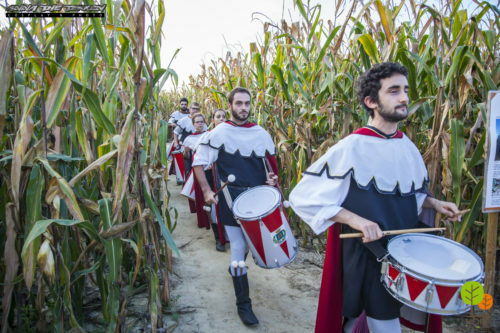 Spectacular designs and fascinating geometries are reproduced every year, evoking themes or images from famous Italian monuments. 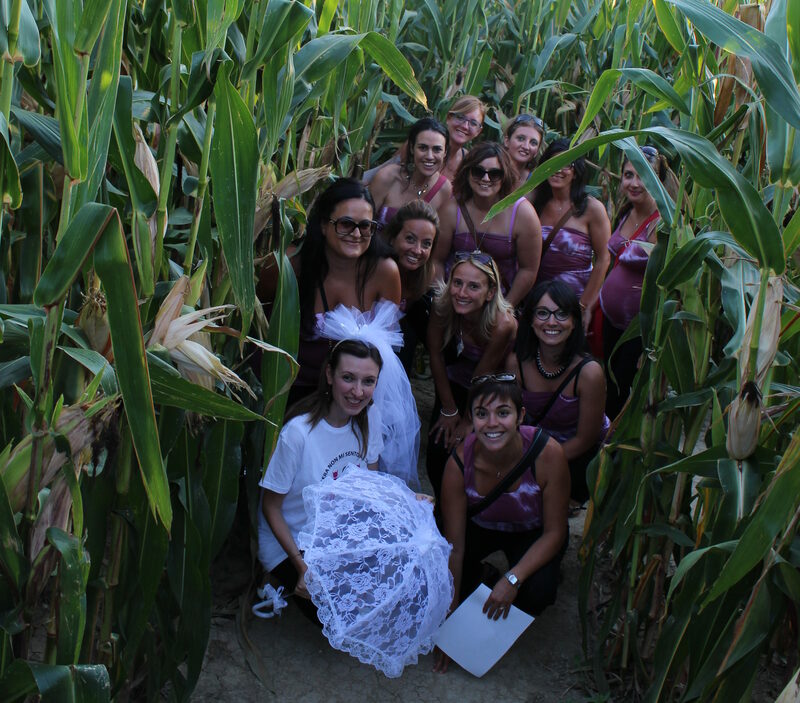 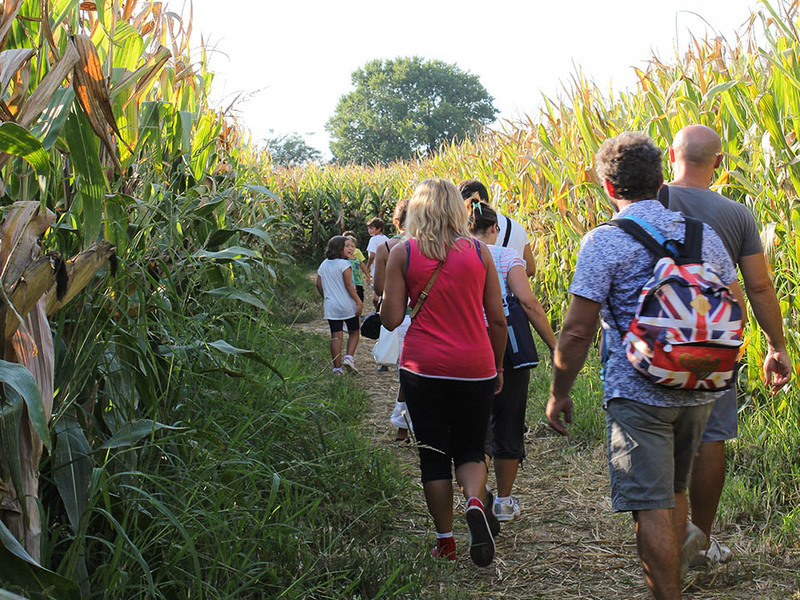 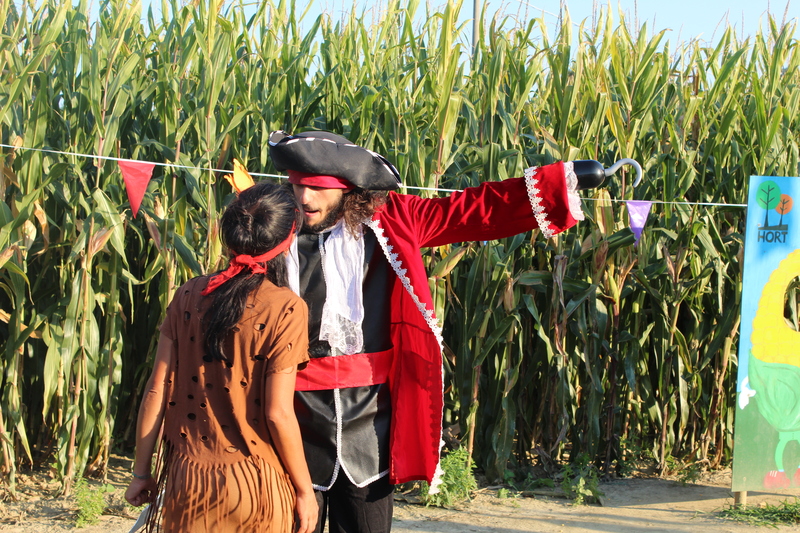 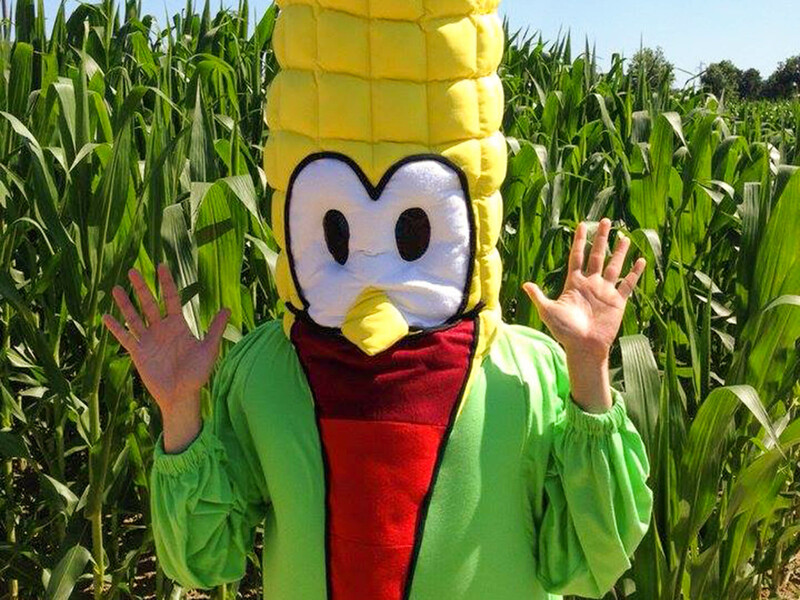 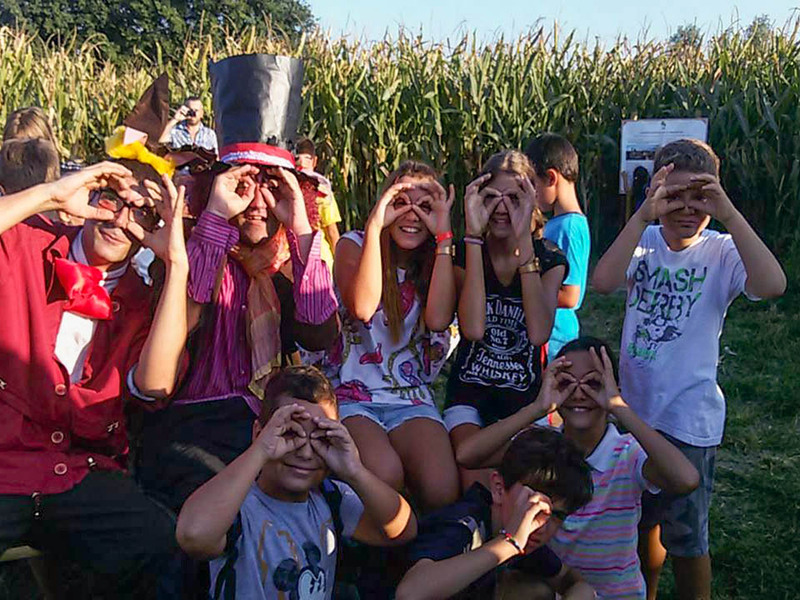 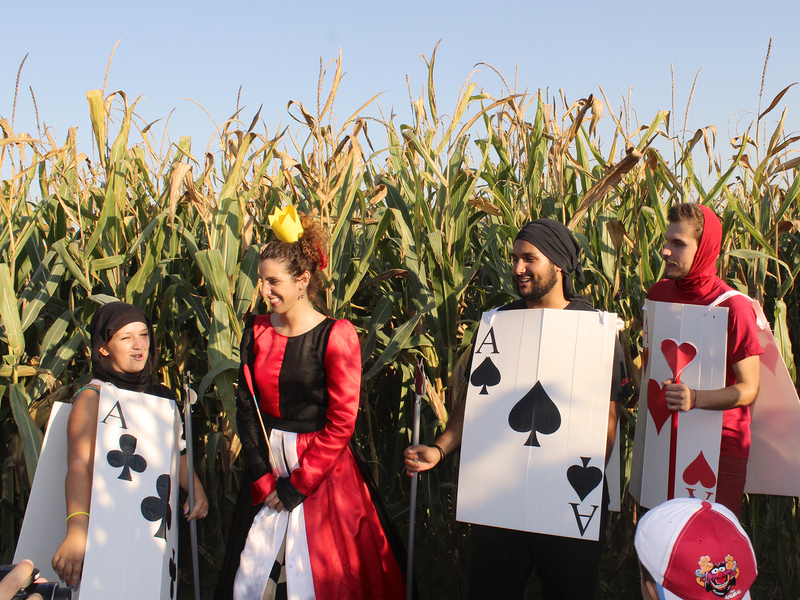 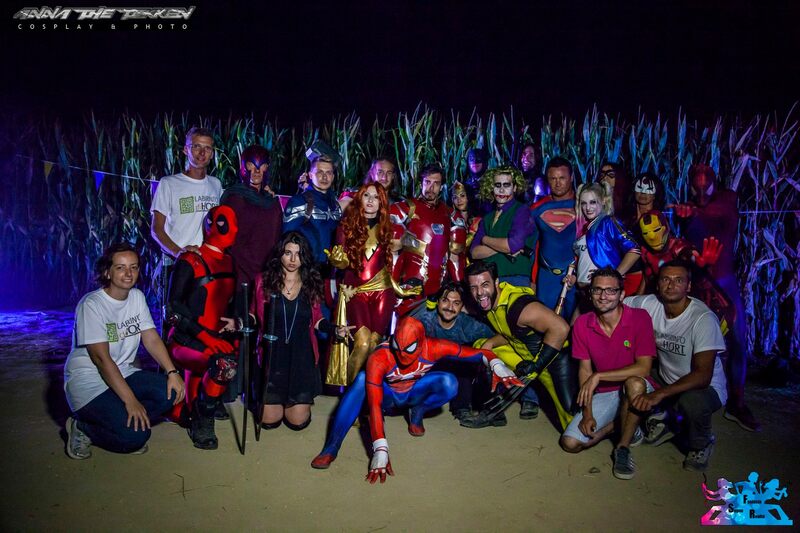 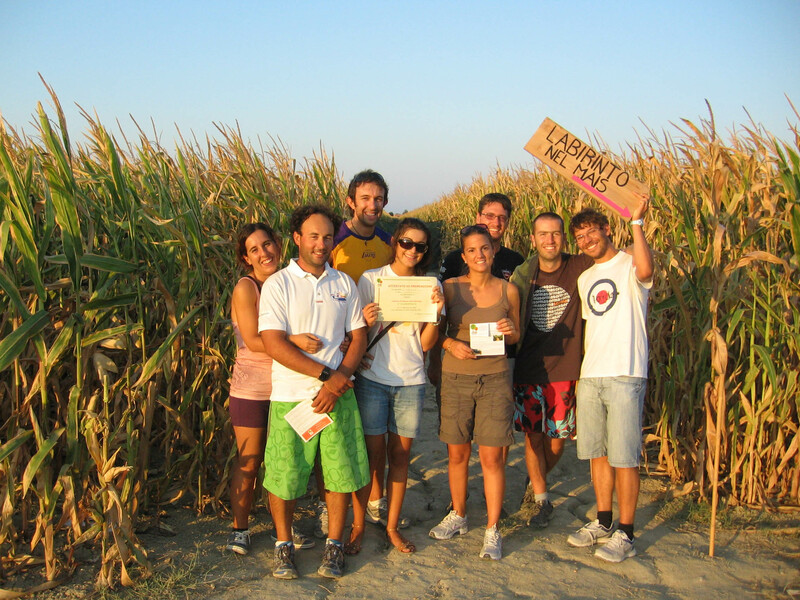 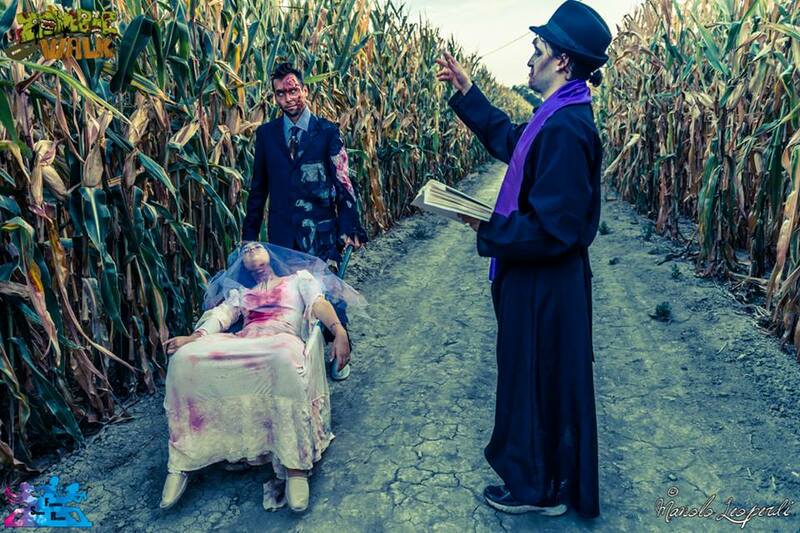 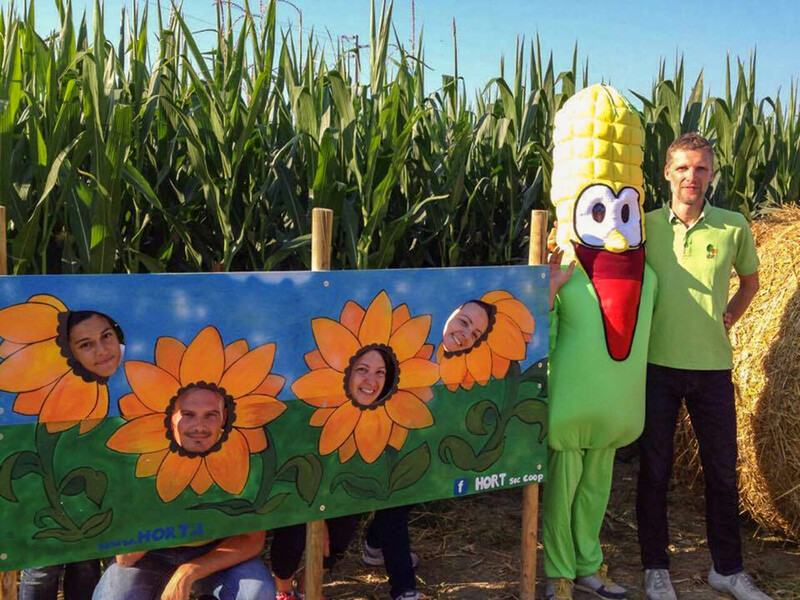 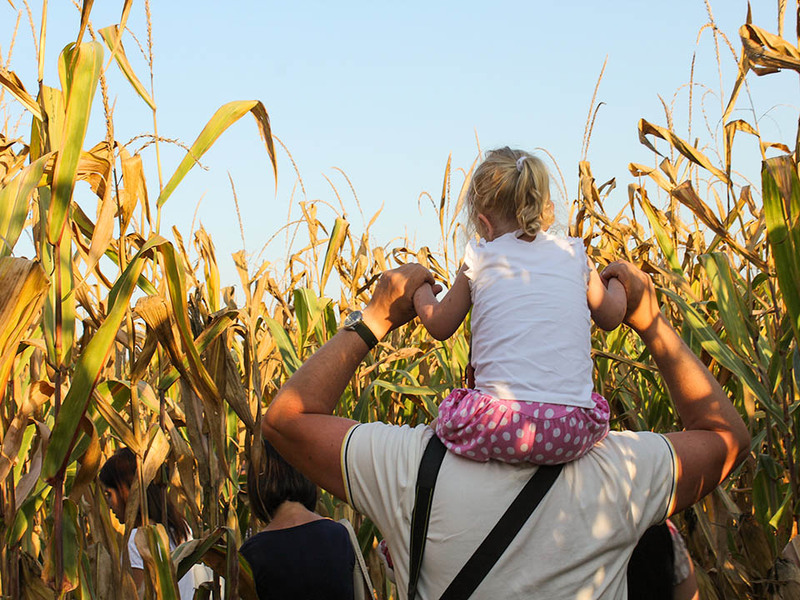 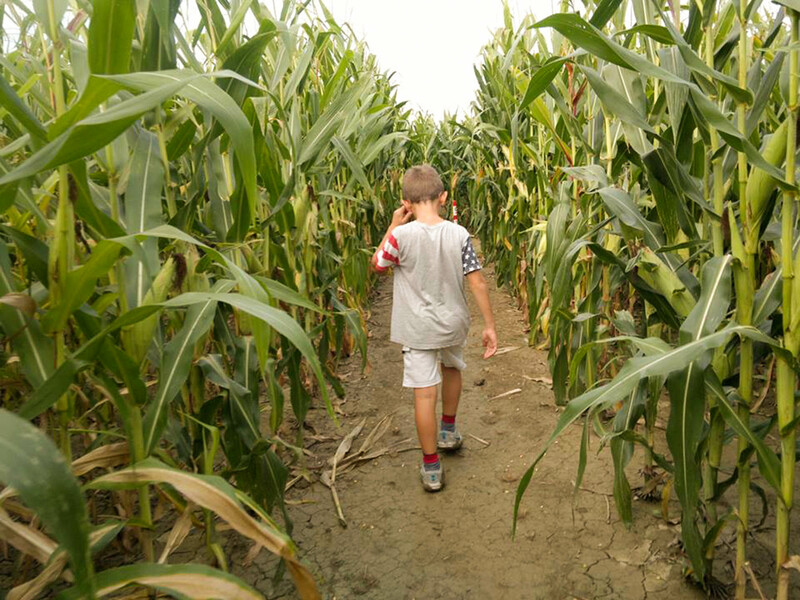 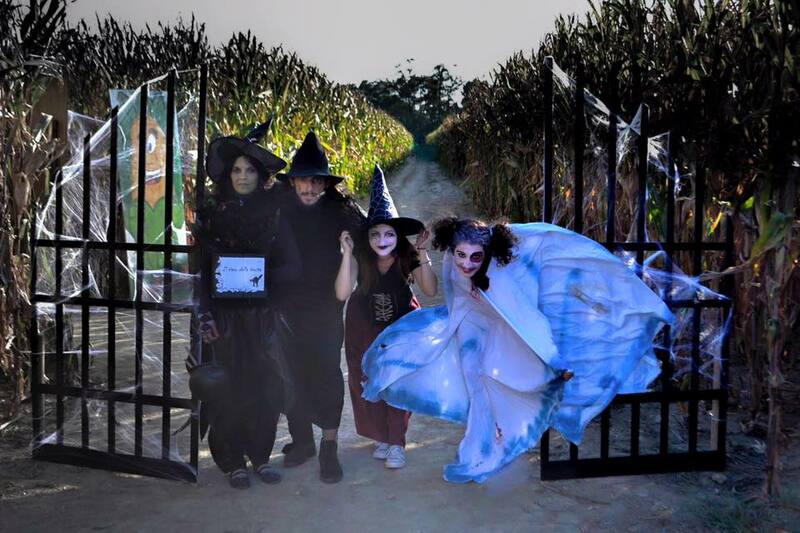 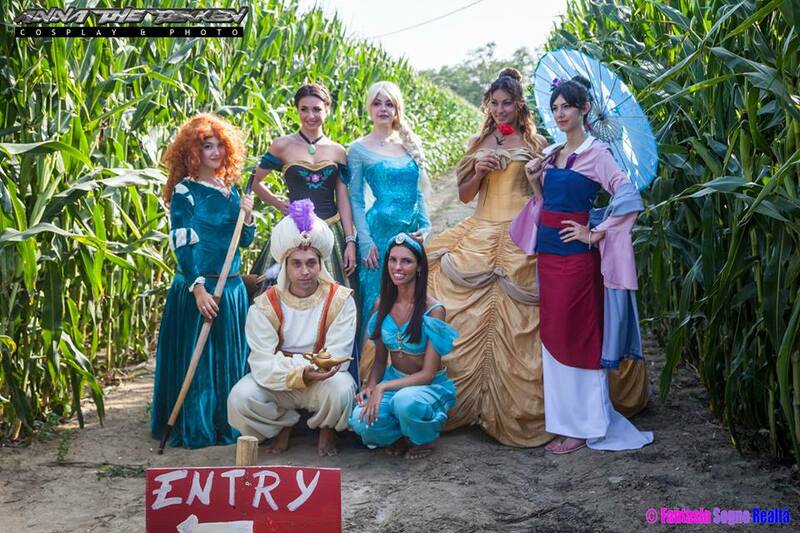 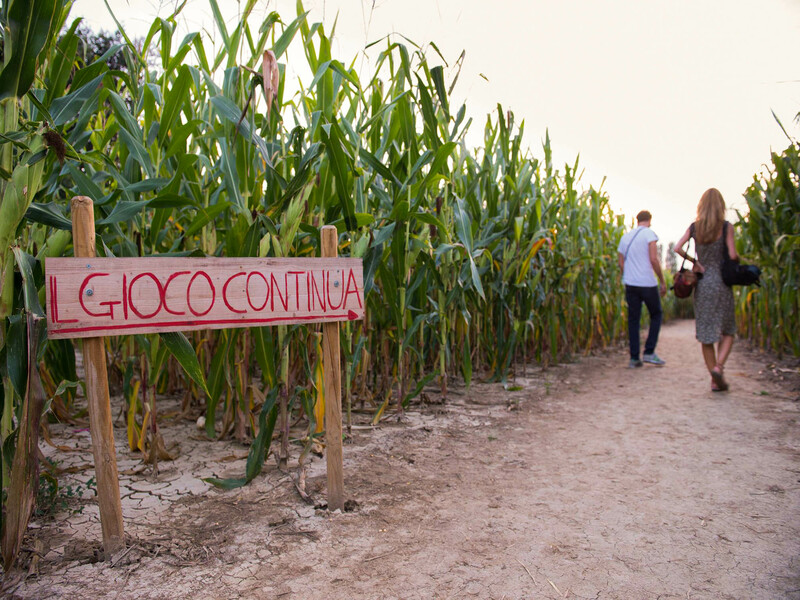 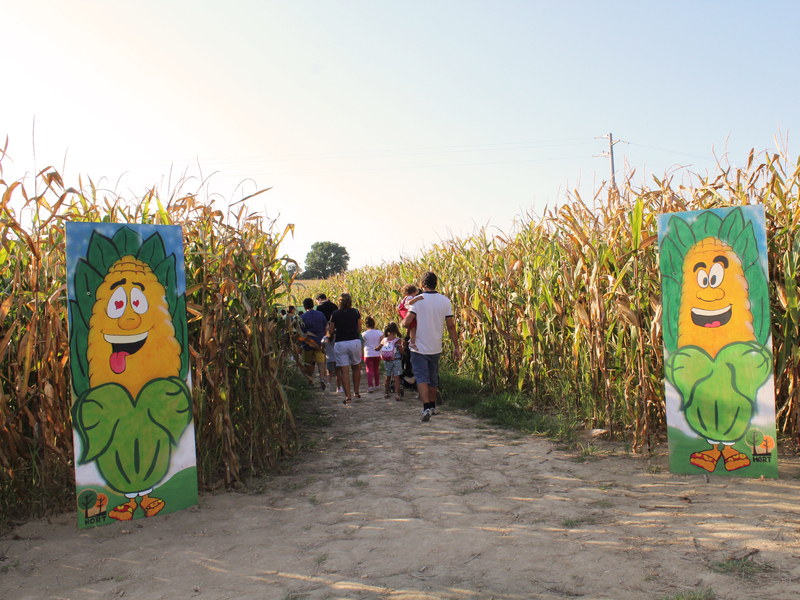 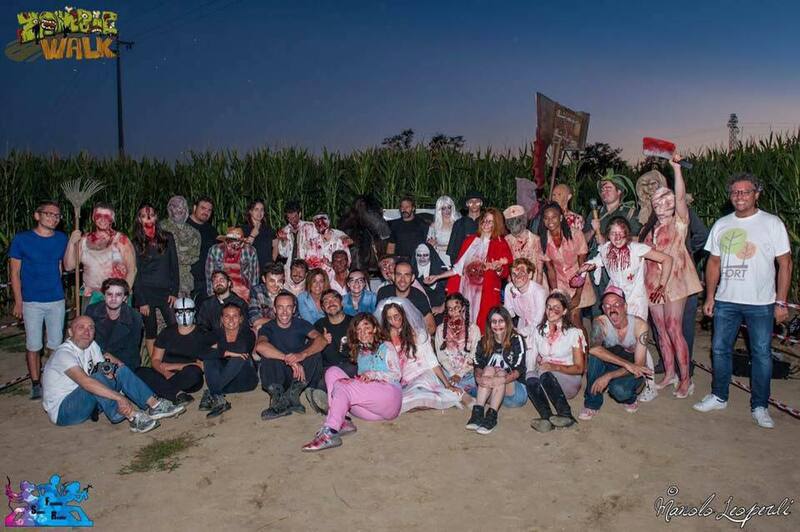 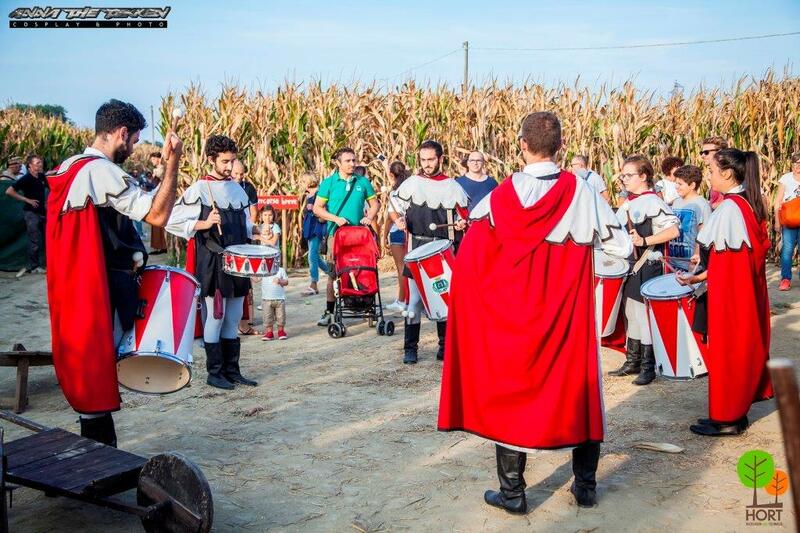 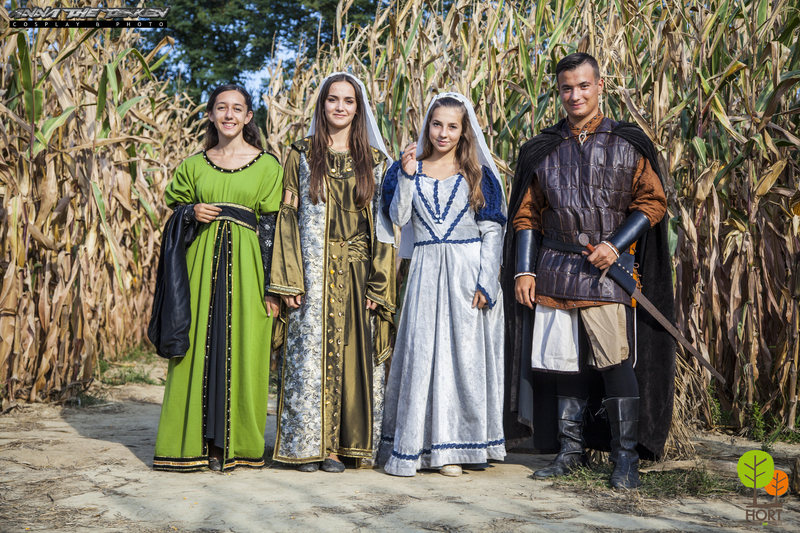 Corn maze can easily become the natural location for events, exhibitions, cultural and gastronomic events.